I teach and equip spirit-filled believers how to create an atmosphere for God's presence to dwell. Want to learn more? 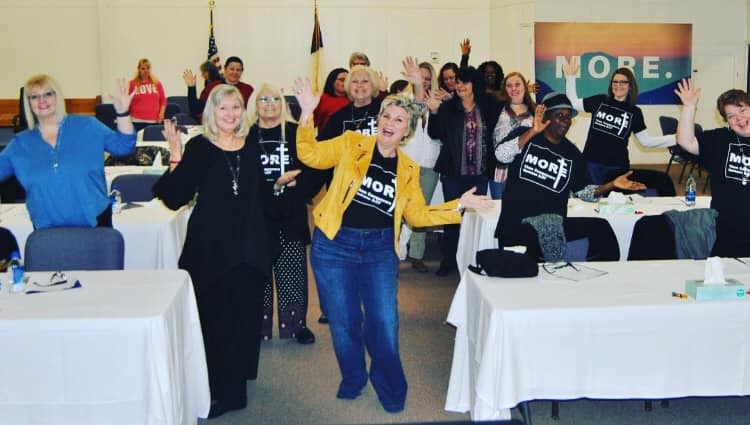 The “MORE 2019” Dream-Again-Vision Master Class was amazing! Thank you all for coming! I feel refreshed and empowered to “go for More” this year! Don’t you? I’m posting them soon but you got to get on my email list to get them. Click here to subscribe and I’ll send you my 10/3 tools that dug me out of my pit!